Two major recalls have grabbed the attention of Mesa County residents in the past two months: the Oct. 4 raw beef recall and the Nov. 20 romaine lettuce recall. It’s important to stay up-to-date on food recalls and alerts that may present a serious or significant risk to your health. Recall information provides specific details on the products, dates serial numbers and the reason for the recall. JBS Tolleson, Inc. recalled nearly seven million pounds of raw, non-intact beef products due to possible Salmonella infection. A total of 246 Salmonella infection cases associated with the recall have been reported nationwide with 50 cases reported in Colorado and one reported in Mesa County. 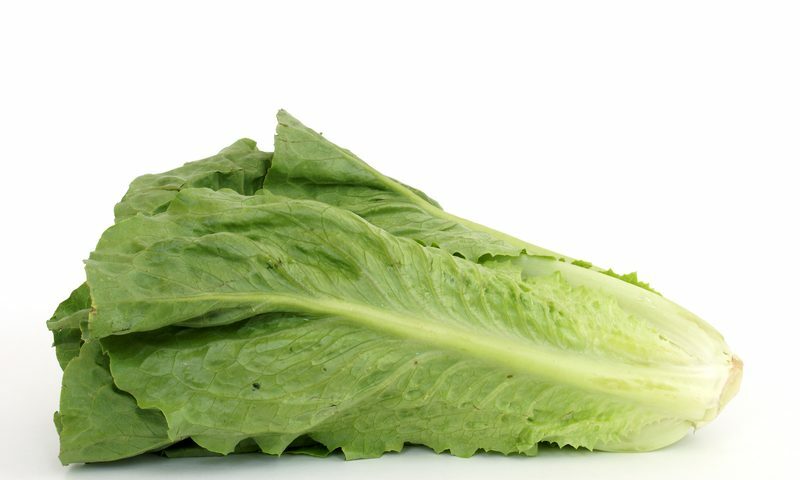 The U.S. Food and Drug Administration (FDA) and the Centers for Disease Control and Prevention (CDC) recalled all romaine lettuce due to E. coli infection. Forty-three cases of E. coli infection associated with the recall have been reported nationwide with no cases reported in Colorado. 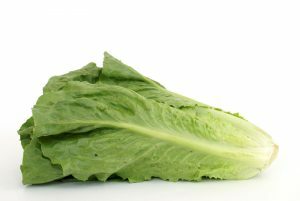 On Nov. 26, the romaine lettuce recall was changed to include only romaine lettuce harvested from the Central Coastal growing regions of northern and central California. Romaine lettuce products will be labeled with a harvest location by region, although it could take some time before the labels are available. If the lettuce is not labeled with a harvest growing region, it should not be bought, sold, served or eaten. It’s important to stay up-to-date on recalls to avoid getting sick. 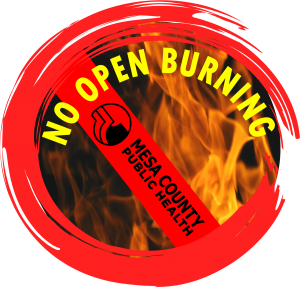 Follow Mesa County Public Health (MCPH) on Facebook and/or sign up for emails to receive recalls at www.recalls.gov. 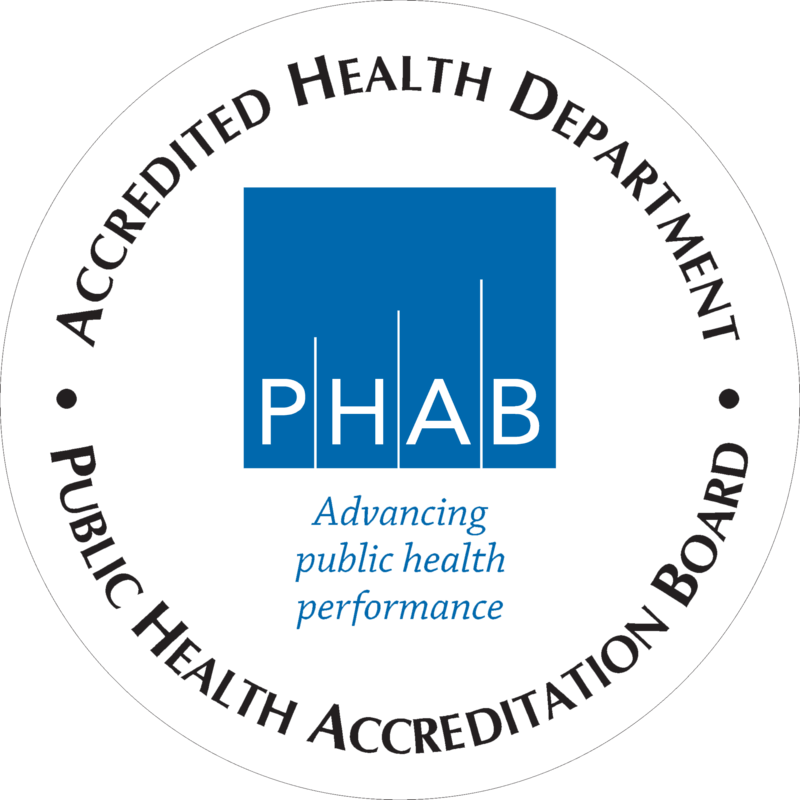 Following reports of botulism in four Texas babies who were given pacifiers containing honey, MCPH is reminding parents and guardians that children younger than one year should not be given honey because it poses a significant risk of botulism. Botulism is a rare, but serious illness caused by a toxin that attacks the body’s nerves and causes difficulty breathing, muscle paralysis and even death. The toxin is made by a type of bacteria known to be found in honey. These bacteria can multiply in a baby’s immature digestive system, causing infant botulism. Parents and guardians should not purchase honey-dipped pacifiers or dip pacifiers in honey for children younger than one year. No cases of botulism have been reported in Mesa County so far in 2018.